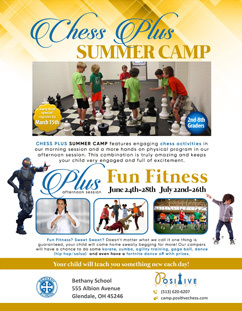 CHESS PLUS summer camp features engaging chess activities in our morning sessions and fun non-chess activities in the afternoon sessions. This combination is very effective and keeps your child fully engaged and excited during the course of the camp. There are three Plus options available for selection based on your child’s interests. 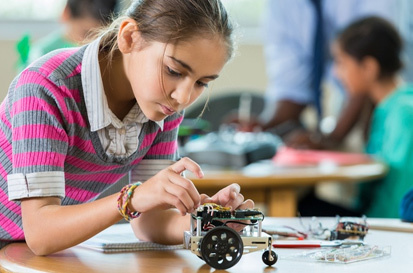 We know kids love building and creating, the afternoon session will be our intro to engineering program where campers will be broken up into groups of 2 to 4 and have a blast with robotic creations, circuit building, legos and much more. 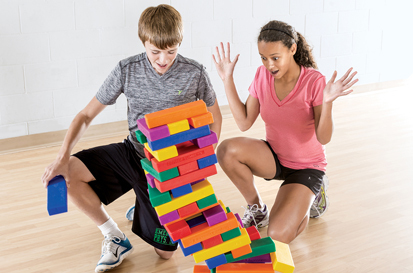 Aside from the science, technology, engineering, and math (STEM) concepts being learned, our camper will also build on their team-building skills as they work to complete fun challenges. These collaborative skills are essential for all children’s success, no matter what fields they choose to pursue in the future. Enjoy the pride and joy you see in your child's eyes at the end of every day! Wicked Fun! Enough said? After an amazing morning of intellectually and stimulating growth with chess activities our camper will be ready to just have some fun! The afternoon session will have two kid friendly movies going, family fun games (Zeus on the loose, Sleeping Queens, Mexican Train, Dominoes and more), RC vehicles racing and some mini drones flying. One problem though! How do you get your child to go home? Active Party? Fun Fitness? Sweet Sweat? Doesn’t matter what we call it one thing is guaranteed, your child will come home energized and wanting more! Our afternoon will be package with a little bit of this and a little bit of that. 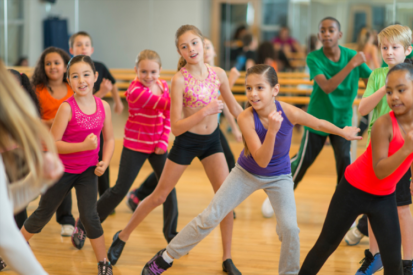 Our camper will have a chance to do some zumba, agility training, dance (hip hop/salsa) and even have a fortnite dance off. Exciting movement is the name of the game and variety is the path! Your child will teach you a few things after each day! 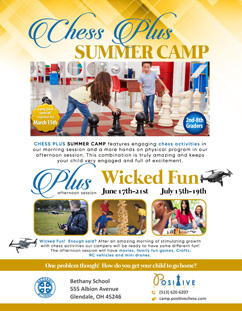 Students ages 7 to 14 years old are invited to join our exciting summer chess fun camp. We combine chess with other exciting activities/games. Our chess camps provide a great place for students to learn the game of chess and have fun in a positive, safe environment supervised by experienced Positive Chess coaches. These instructors regularly challenge students with new opportunities and concepts, and actively model and promote valuable life skills. 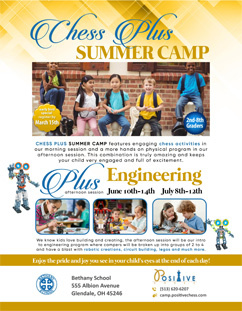 Our camp utilizes the Positive Chess Curriculum created by chess guru and instructor Robert Chenault from Chess Earth and the Positive Chess curriculum development team. Each morning campers are encouraged to engage in critical skills and tactics such as opening principles, middle-game tactics, endgame strategies and more. Our camp utilizes the Positive Chess Curriculum created by the Positive Chess curriculum development team. Each morning campers are encouraged to engage in critical skills and tactics such as opening principles, middle-game tactics, endgame strategies and more. The morning session will have the kids will be broken up into small groups based on age and skill level. Each group will rotate through engaging chess related activities every 15 to 30 minutes. This will ensure engagement and brain stimulation. Wicked Fun? What is this? Join our mailing list to receive a 10% off summer camp. Our Intro to Engineering will be perfect! Learning through building and creating is how your child will grow! The Wicked Fun session is the place to be. Your child will learn new games while making new friends.